Marketing is often known as selling or advertising a product or service, but it’s actually part of a much larger process. 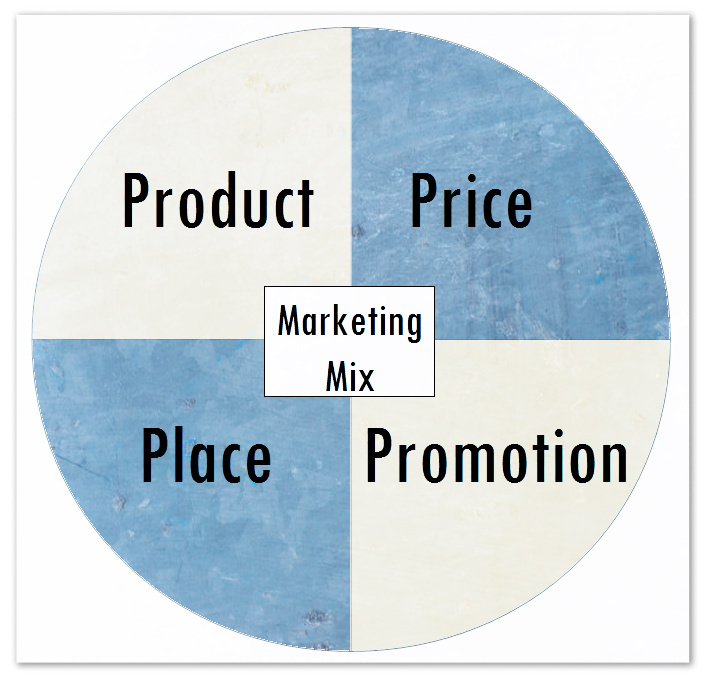 The marketing mix, or “4 Ps”, consist of product, price, place, and promotion; individual concepts which we will explore further in future blog posts. When you are ready to begin the marketing process, the first step is to define your target market. Your target market is the group of consumers who have common traits, needs, and desires. The essential question you have to ask yourself is, who are my customers? Males aged 18 – 25? Hispanic women? Jewish pre-teens in New York? The easiest way to define your target market is through demographics. A market’s demographics often consist of age, gender, race, occupation, and location. Other statistics included in a target market’s demographics are how they buy what they buy, where they buy what they buy, etc. If you’re a musician, how will your target market access your songs? Will they have enough money to purchase a vinyl record instead of streaming your album online? Do they live in the location in which you’re touring? Are they old enough to get into the club that you’re playing this weekend? These are all important things to think about when trying to increase your visibility among your target market. Visibility is exactly what it sounds like. How visible is your music? Do music fans even know you exist? How can you increase visibility? Visibility goes hand in hand with reach. 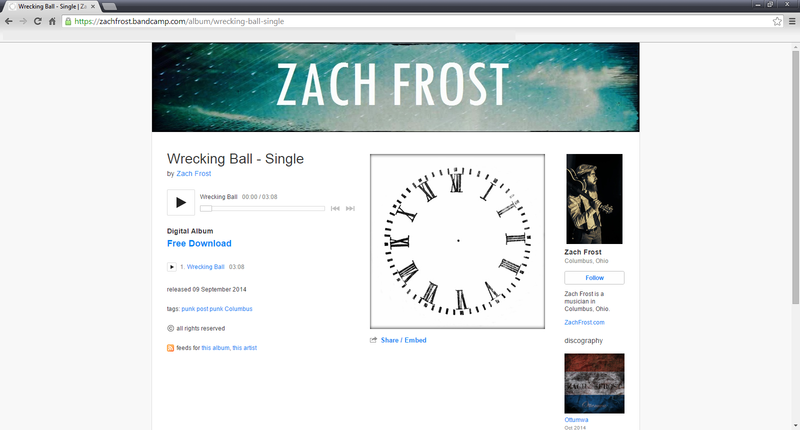 Reach is the total number of people that have been exposed to your music at any given time. Thanks to the internet, reach and visibility are limitless, providing millions of ways to get your music out to fans and gain new ones. Websites like Facebook, SoundCloud, and BandCamp allow for you to connect with consumers socially in ways that you never could have before, guiding them toward your brand and your products. Unlike the internet, geographical location can drastically limit your reach. For example, if you live in a small town of 5,000 residents and you’ve played the same bar every weekend for a year, your overall reach starts to dwindle as you begin to tap out your market. This is why touring is the most lucrative industry for musicians right now. One last thing to think about before you begin your marketing campaign is branding. Your brand is who you are, what you represent, and what you hope to sell to your audience. A brand can be a lifestyle, a logo, or even a political or religious ideation. Just off the top of my head, California punk rock band Black Flag’s logo is something that has nearly transcended the band itself, representing “rebellion and anarchy” in the punk community and beyond. Branding can be one way to increase visibility, and acts as an overall component of every successful marketing campaign.